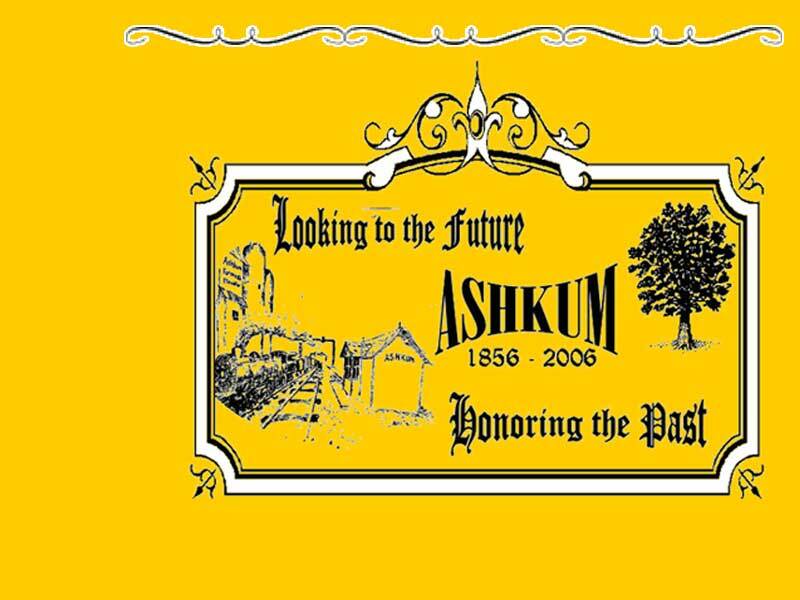 Thank you to everyone that made the Ashkum Sesquicentennial Homecoming celebration a great success!!! We had a great weekend that began with the crowing of the Sesquicentennial Queen included a parade with well over 100 entries, the bushy beard contest, a style show that packed the Coliseum and was topped over with a great fireworks show! Nick Ponton so we can get them on this website as soon as possible! !